Microsoft today announced that it will stop supporting Windows 10 version 1507 after March 26, 2017. 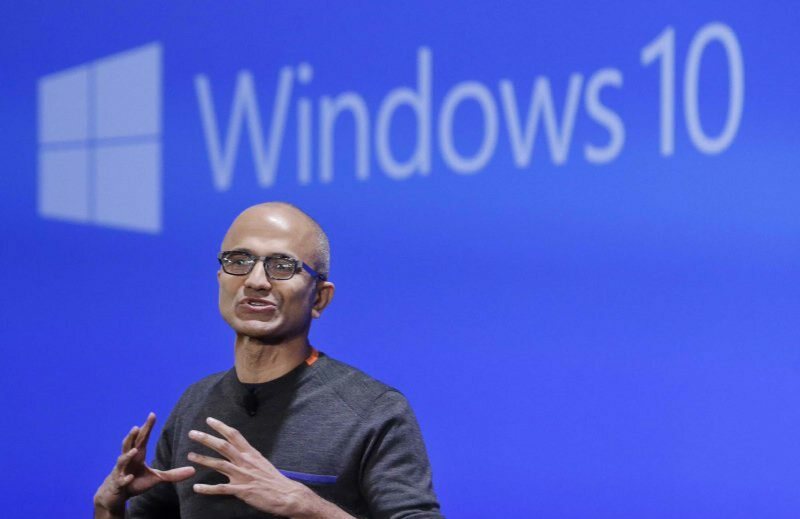 The company will not release any new update for Windows 10 build 10240. According to the company, all consumer PCs should have been upgraded to at least version 1511 by now, but Microsoft still releases 1507 cumulative updates every month. After March 26, version 1507 of Windows 10 will no longer receive new updates and you will be required to upgrade to the two most recent feature updates(Windows 10 build 1511 or Windows 10 build 14393 Anniversary Update) of the OS.